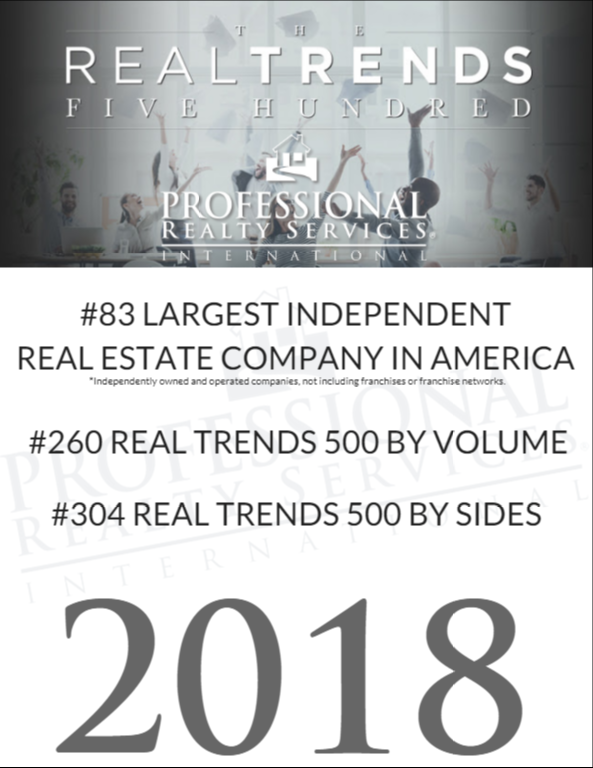 Professional Realty Services ranked on 2018 REAL Trends "Five Hundred" list and joined the REAL Trends “Billionaire's Club." Professional Realty Services joined a very distinguished club with $1.039 Billion in real estate sales for 2017 as ranked by REAL Trends. This extraordinary achievement places the company in an esteemed group of only 14 Washington based real estate brokerages to close over $1 Billion in annual sales. Additionally, the company is 1 of only 3 independent [non-franchise] real estate brokerages in Washington to make the list, and the only Spokane, WA based independent real estate brokerage to ever surpass the $1 Billion benchmark for real estate sales in a single year. Professional Realty Services International has an agent-centric company culture that views its agents and brokers business partners and empowers them to build their business on their own terms by providing extremely competitive commission structures, cutting edge systems, technologies, education and world-class broker support. The company currently manages offices and brokers in over 100 markets throughout the U.S. and Canada. For more information, call (888) 302-5550, or visit http://www.professionalrealtyservices.com. 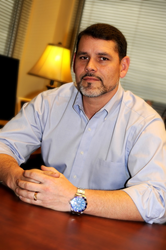 Professional Realty Services is headquartered at 4407 N Division Street, 9th Floor, Spokane, WA, 99207.